training facilities, and flood house. Among the honored guests, were North Lauderdale Mayor Jack Brady, Vice Mayor Lorenzo Wood, and Commissioner Jerry Graziose. 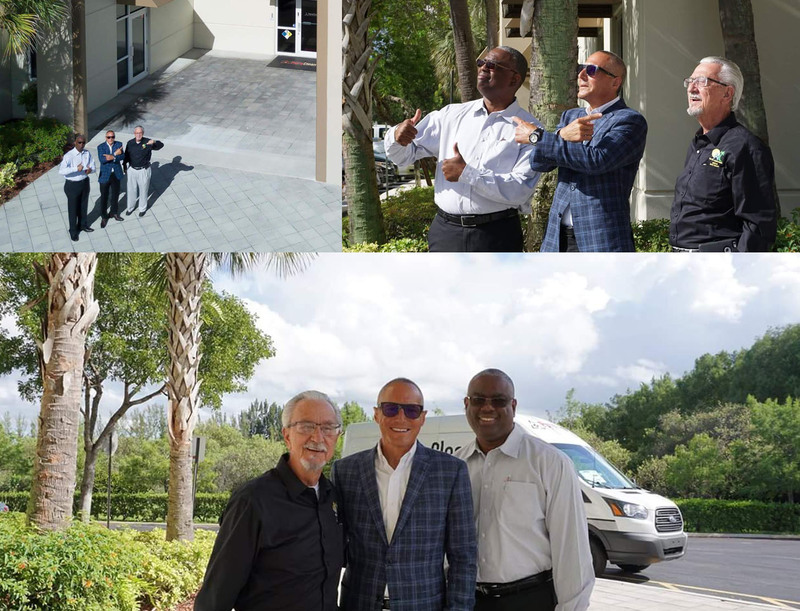 The City of Tamarac Mayor Harry Dressler and Commissioners Michelle Gomez and Julie Fishman toured the PuroClean Facility and some guests even got to driver a Rover through the warehouse and pilot a drone. 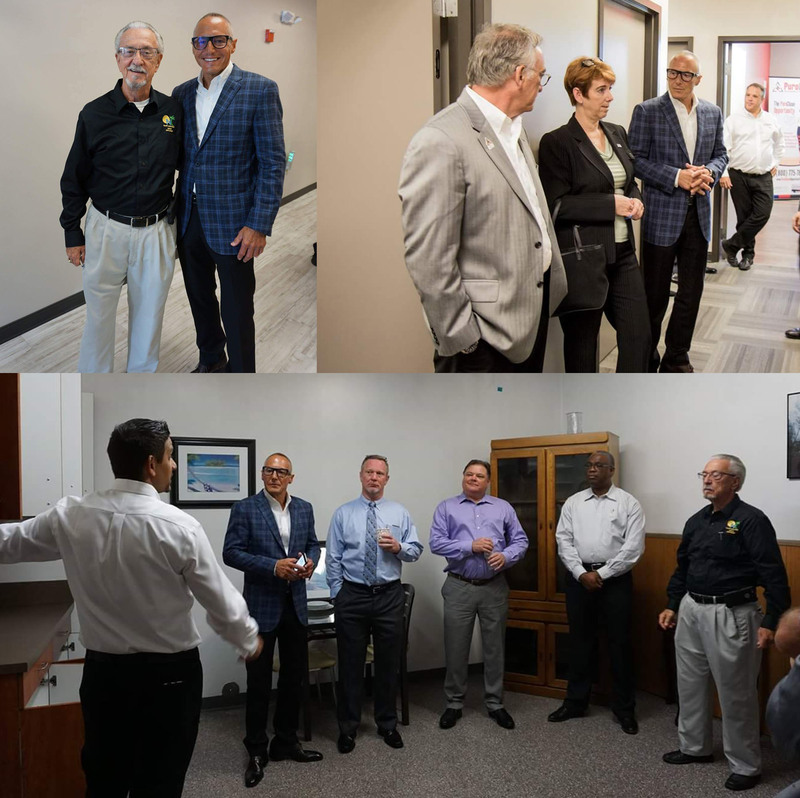 Other guests hosted by Puro Clean’s Vice Chairman Frank Torre, were Jane Bolin of the Peyton Bolin Law Firm, the City of Tamarac Chamber of Commerce Executive Director Peter Mason, and Gulfshore Insurance Client Advisor Tom Toffoli.